Da Capo was born out of the desire to share the experience of the Italian espresso culture and lifestyle — to bring Italian life to North America. The Italian bar is a social environment where friends, family, colleagues, and neighbours meet up to enjoy an espresso and a quick conversation, which always becomes a lengthy one, allowing for another espresso. Da Capo is a no fuss traditional Italian espresso bar — no syrup, no single varietal espresso, and no-nonsense baristas. Traditional espresso bar featuring the Italian classics — no fads, no gimmicks. 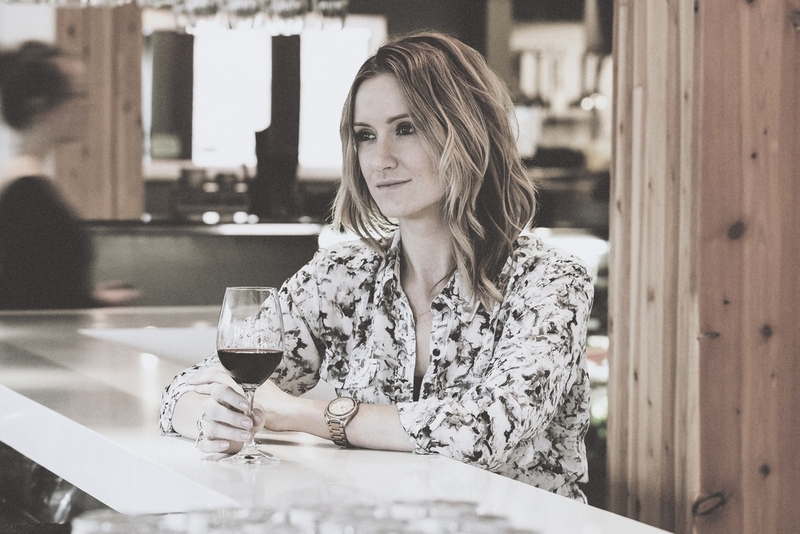 Our wine bar serves International wines by the glass, prosecco & premium beers. Featured year round, housemade gelato in a wide variety of luxurious flavours. Da Capo offers a Classic Italian Espresso menu along with regional specialities. The biscotti are made the old fashion way by Mama Bilotta and the fresh artisan gelato and sorbetto are made with love in our laboratorio next to the caffé. Our beer and wine menu are well rounded and designed with purpose. The vino is available by the glass and the bottle. Under The High Wheel is our partner in providing our clients with an all day menu of which the ingredients are locally sourced and seasonal. The pastries are house made, an all day breakfast is available, healthy salads to nourish the body, and great old world comfort food highlight this warm and welcoming environment. Our boldest espresso in a 5 bean blend based on an epic trip through the countryside of Italy. Sourced ethically, roasted locally. 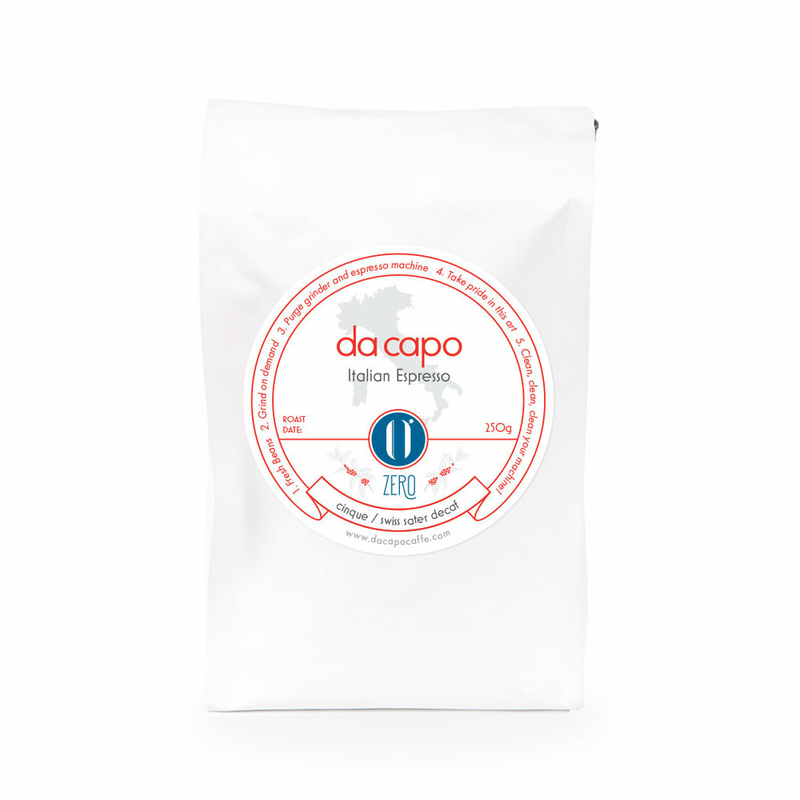 The perfect way to sample a selection of Da Capo roasts in the comfort of your own home.